My goodness I have used a lot of parenthesis (brackets) in this review! The Final Fantasy series is one from my youth. Beginning properly with Final Fantasy IX (after a failed attempt at VI), I have worked my way through the majority of these brilliant JRPGs. True, in recent years, the FuhFuh name has taken a bit of a sting, what with some iffy releases and angry fanboys, but with the hype surrounded Final Fantasy XV, Type-0 and Kingdom Hearts’ recent releases, the series seems to be slowly but surely climbing its way back up into the hearts of fans. Sure, FF definitely isn’t for everyone – but most of the tribulations come with the wacky JPRG genre…crazy hair, cliched yet somehow convoluted stories, anime physics and so on. But that’s what makes it so great! 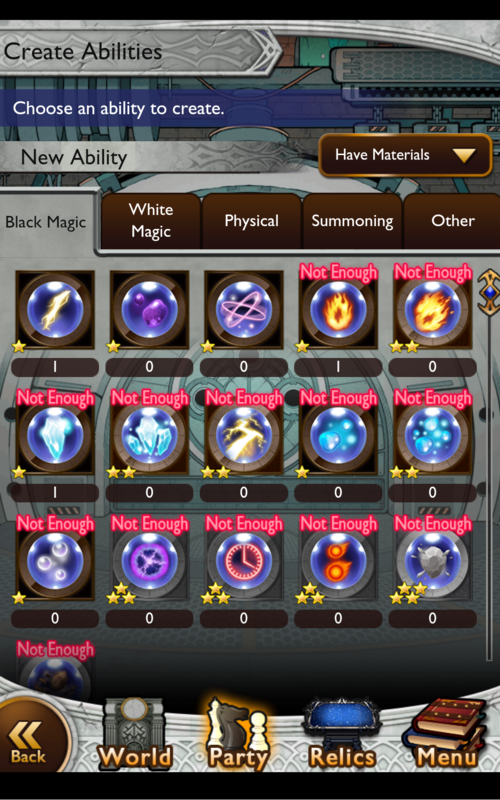 Thanks, Dr. Mog. You’re so helpful and special! I don’t know what I don’t have enough of. But it’s something. Each Record Keeper world comes with its own enemies and music directly from its origin game. For example, the Final Fantasy X world begins with you fighting your way through the streets of Zanarkand, in the same was as X begins. Whilst each world only has about five or so different monsters, you do fight unique bosses from that area of the game – so at the end of this Zanarkand section, you fight the Sinspawn boss that serves as a tutorial in X. It’s pretty rad. 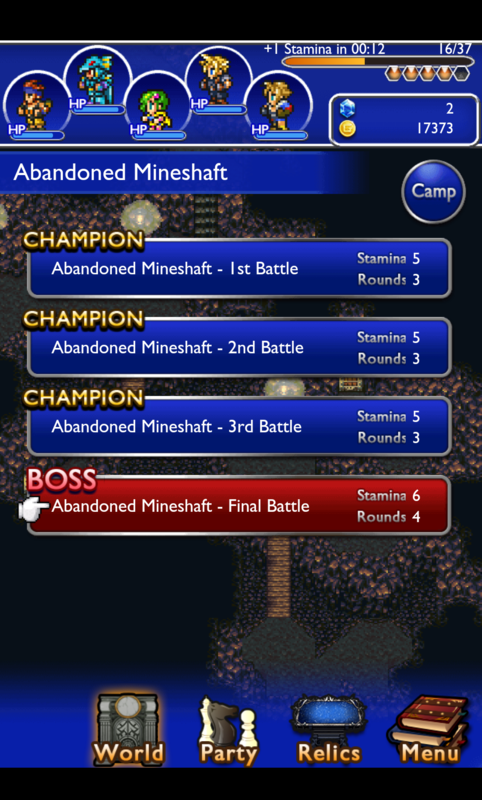 It’s also lovely to hear the brilliant scores from the various FF games as you’re playing. It can become a little grindy, what with you seemingly either being mega over- or under- (but never appropriately) levelled for dungeons, but that’s just a weeny factor. 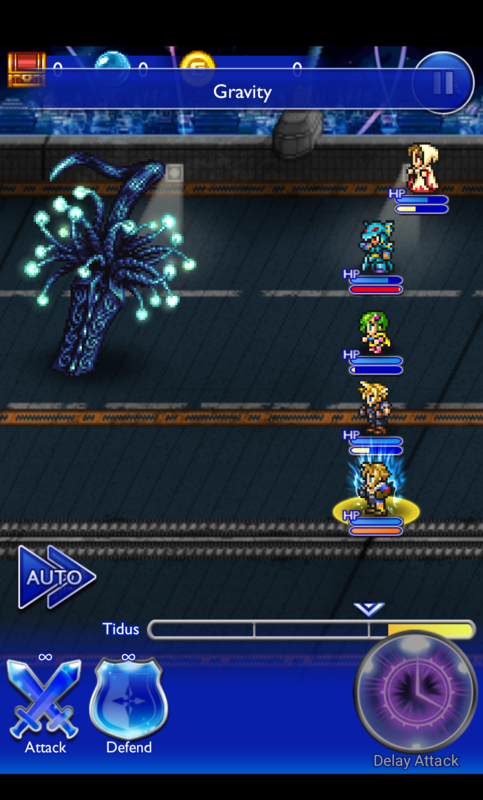 As it stands, this game has only been released outside of Japan for a couple o’ weeks, so here’s hoping we get some more updates soon; currently, you can only play as about ten or so different characters, whereas Japan’s version has close to 50 from Final Fantasy I to XIII (not including XI). 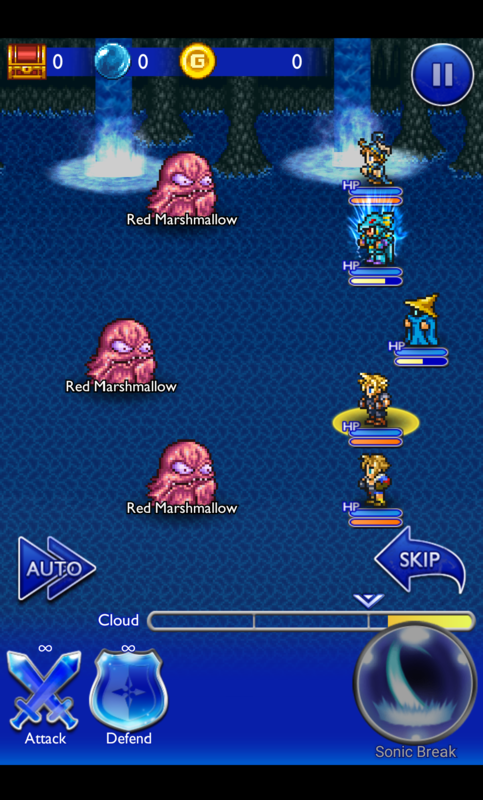 Combat can be a bit tedious, and the permanent internet connection does mean that this isn’t a great play-on-the-go kind of game, but all in all it’s a wonderful nostalgia experience for any fan of the series – as I said, the true joy comes from fighting bosses that you know with a smorgasbord of characters you love. For a free game, this is pretty darn good. Yes, there are microtransactions available for you millionaires out there, if you want to get the better equipment, and there is even an auto-battle feature if you enjoy playing games by not playing them! All in all, Record Keepers is a fun, harmless little addition to the series. Well done, Square Enix. Oh, it’s also been developed by a company called DeNA, who have recently teamed up with Nintendo to create mobile games for them, so there’s that! 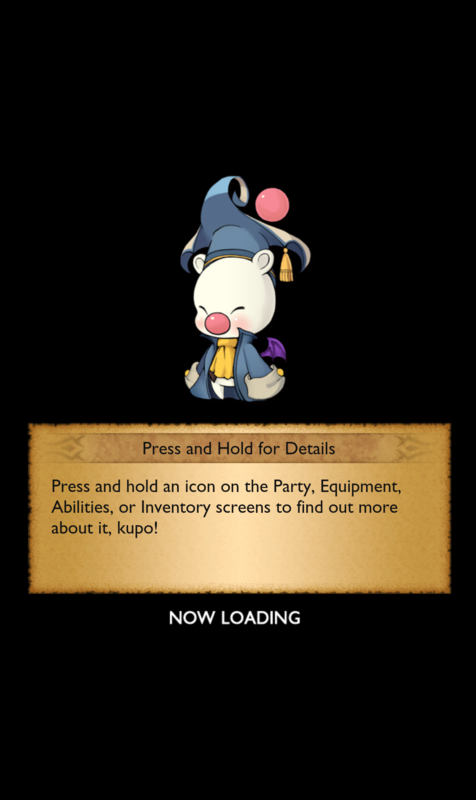 This entry was posted in Blog and tagged Android, ATB, Beta, Cid, Cloud, DeNA, Dr. Mog, FF, FFRK, Final Fantasy, Final Fantasy: Record Keeper, Free to play, I, II, III, iOS, IV, IX, JRPG, Kingdom Hearts, Mobile, Music, Nostalgia, Record Keeper, Record Keepers, review, RPG, Square, Square Enix, Tidus, Turn Based, Tyro, V, VI, video games, VII, VIII, X, XII, XIII.